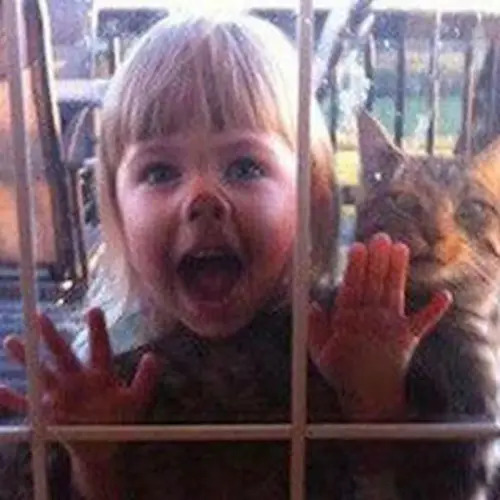 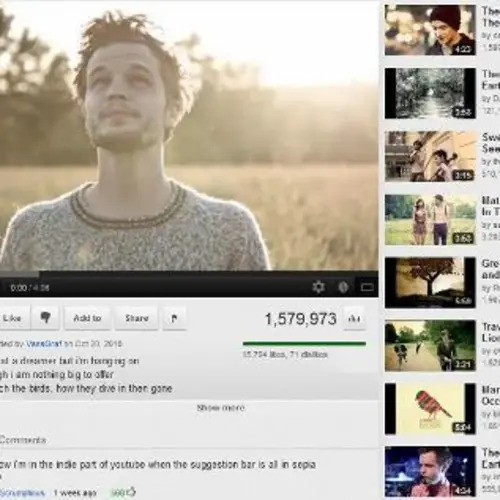 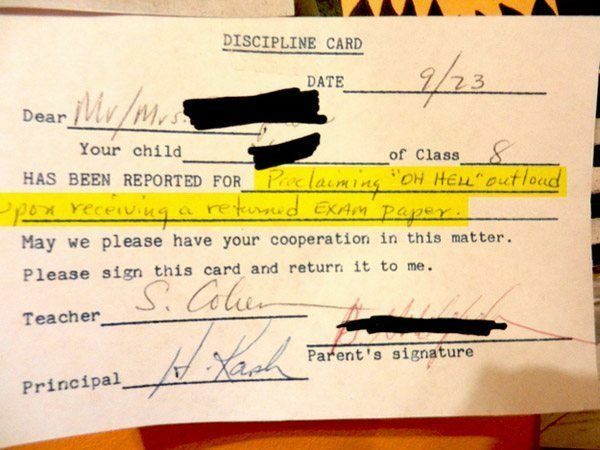 Thanks to Pleated Jeans, Pinterest, and Mommyish for some of the images above. 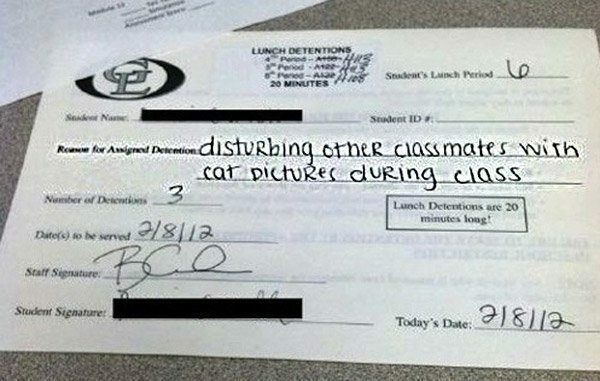 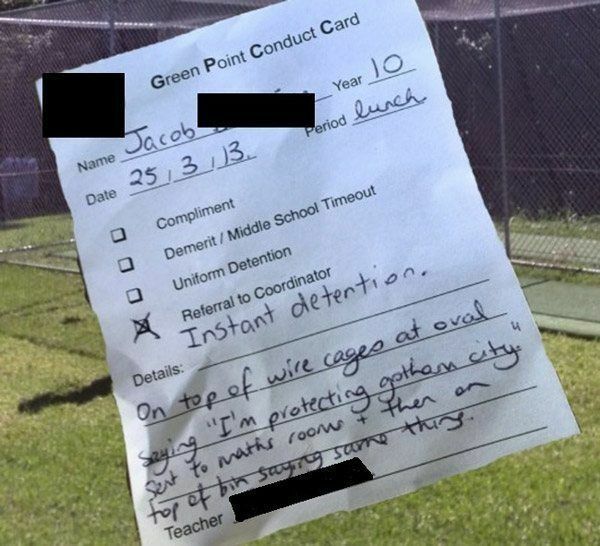 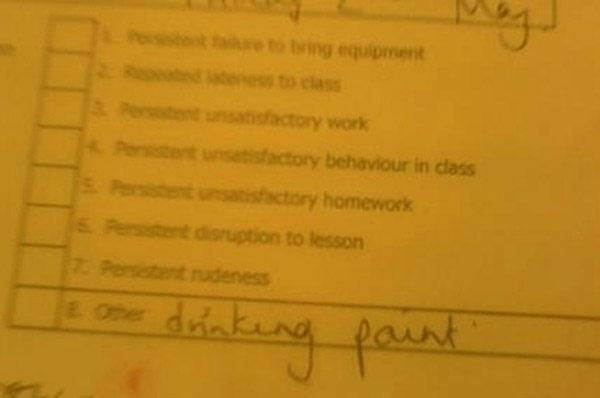 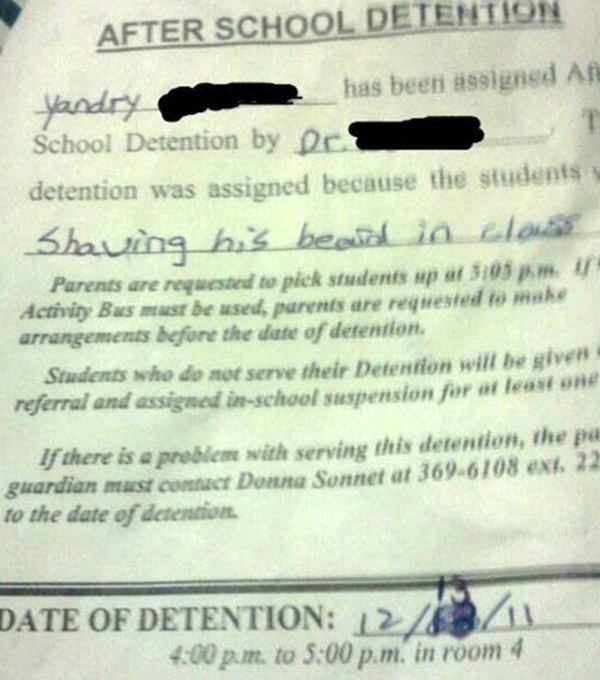 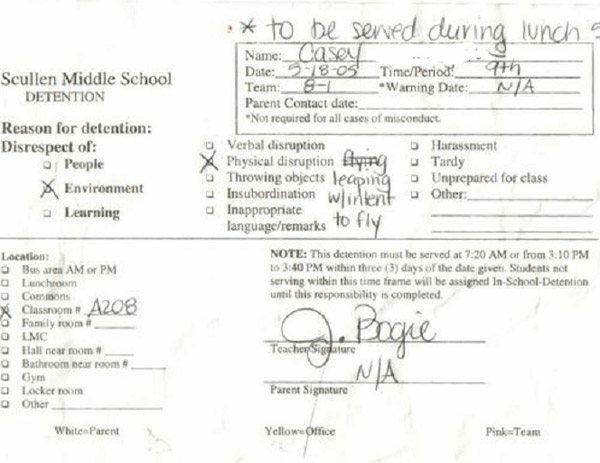 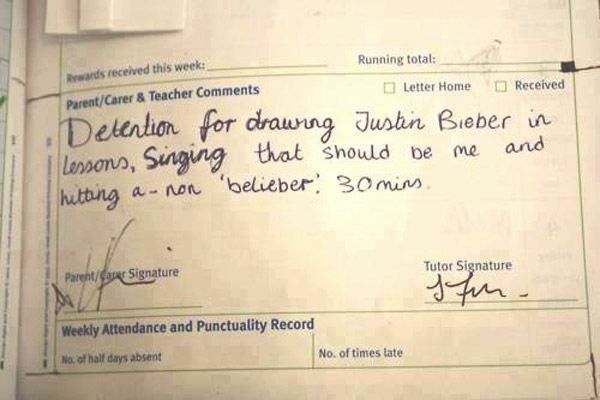 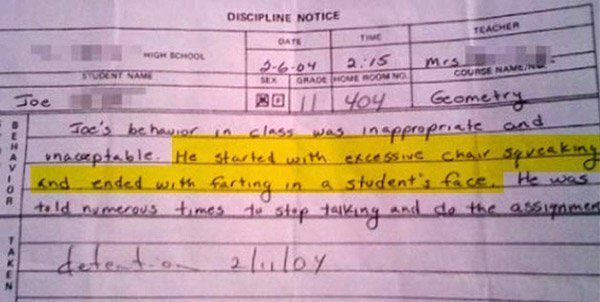 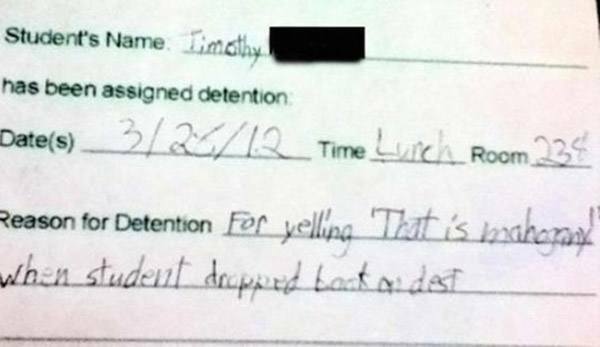 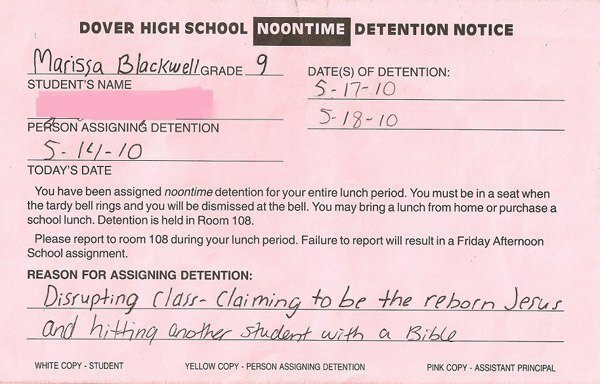 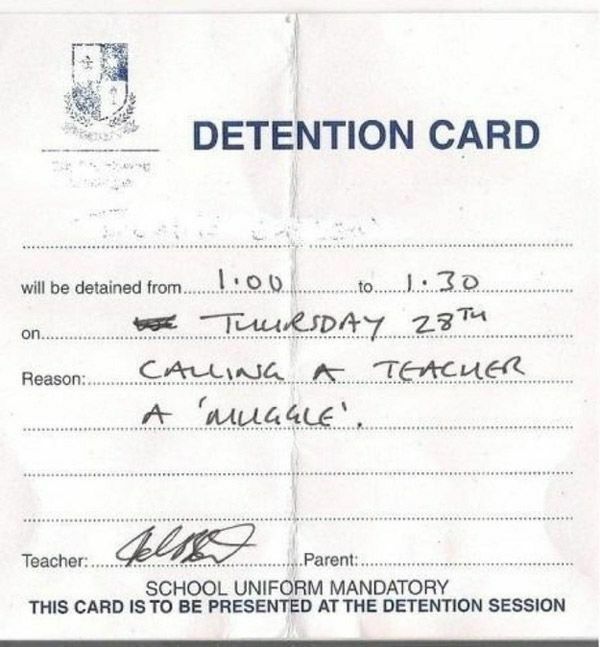 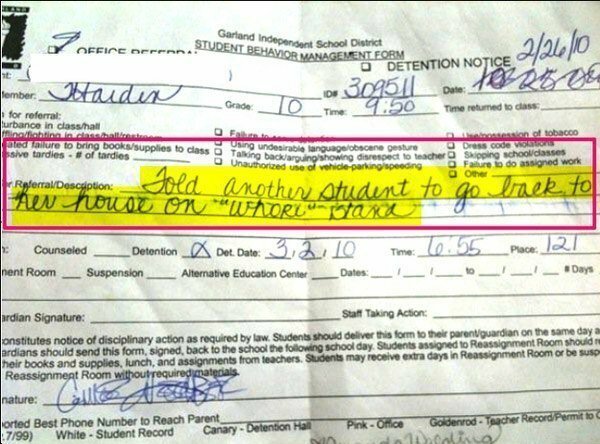 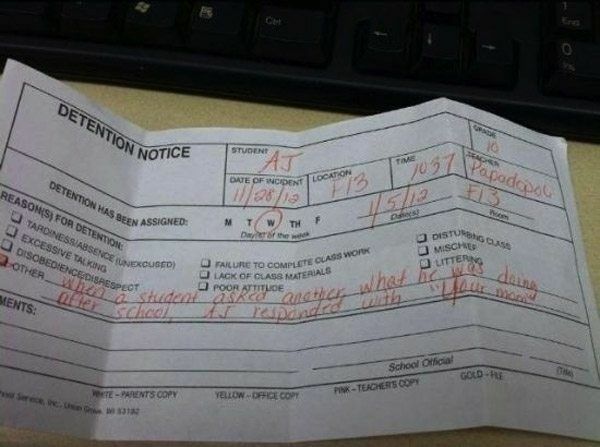 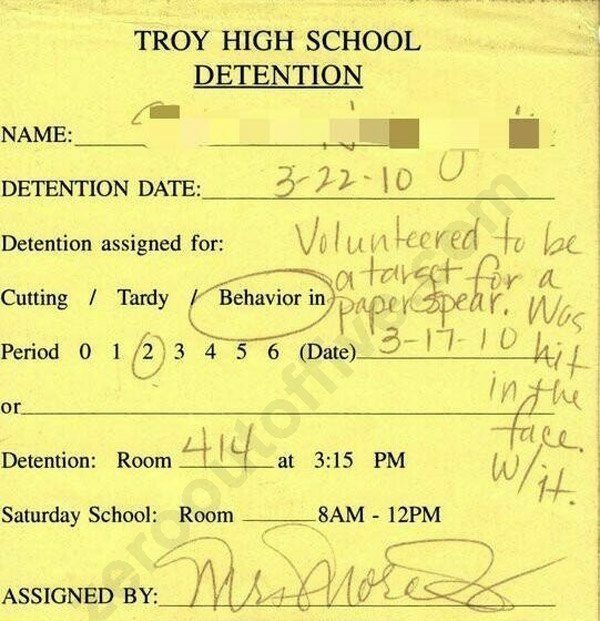 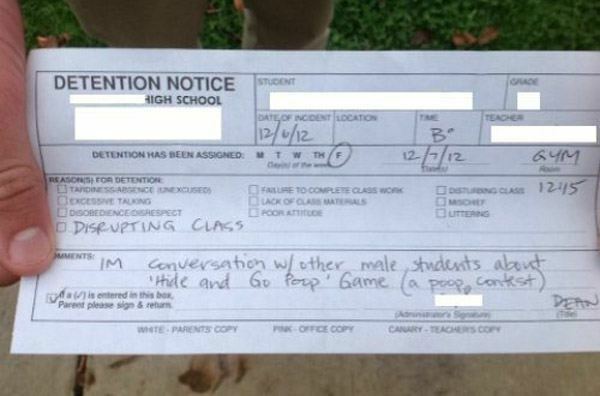 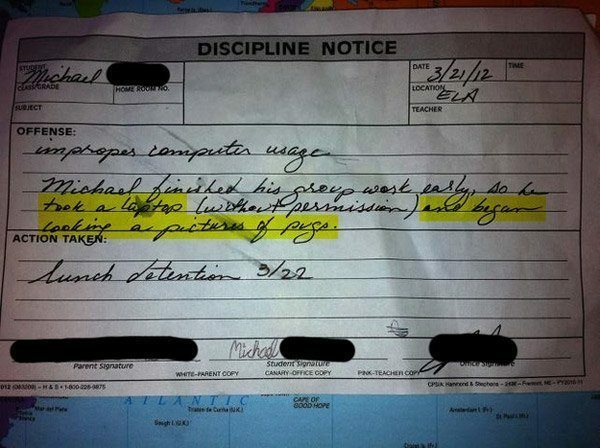 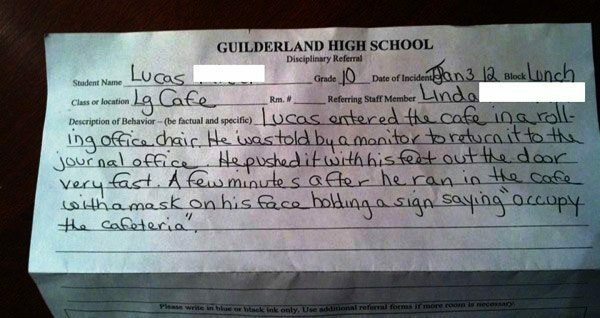 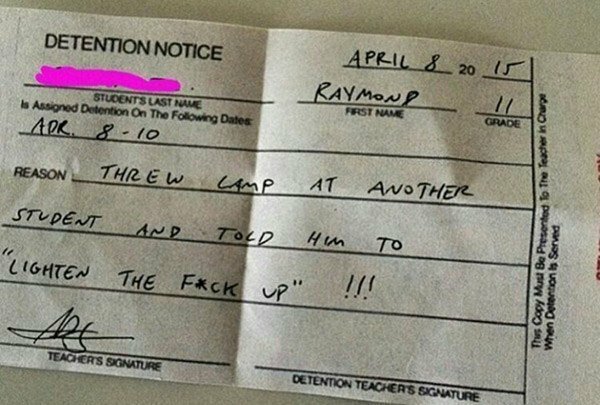 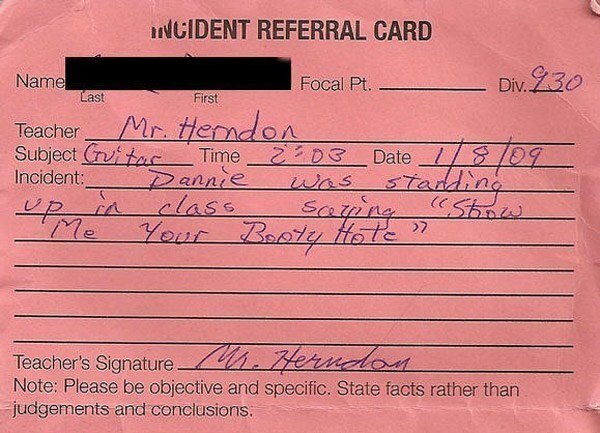 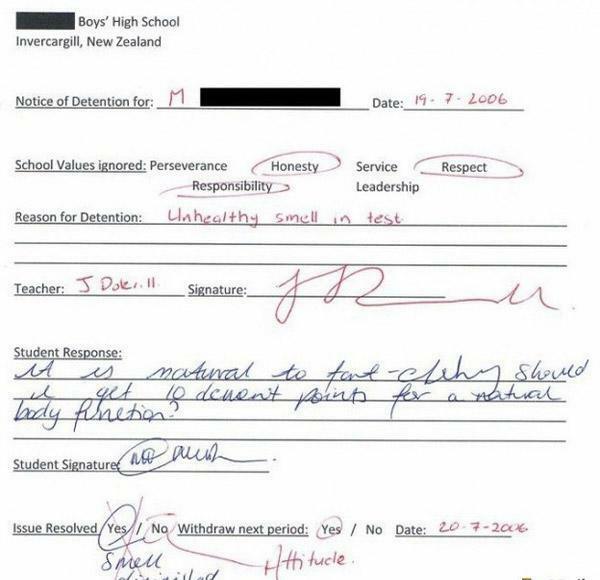 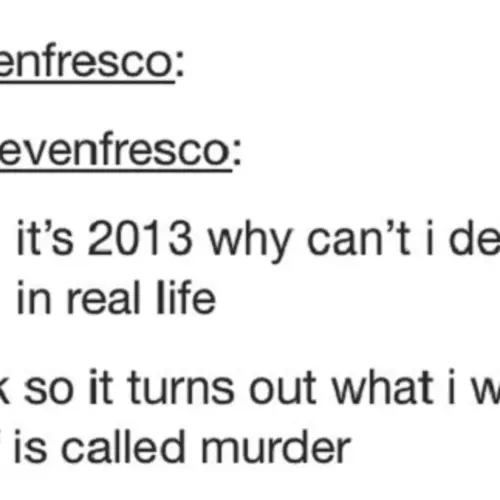 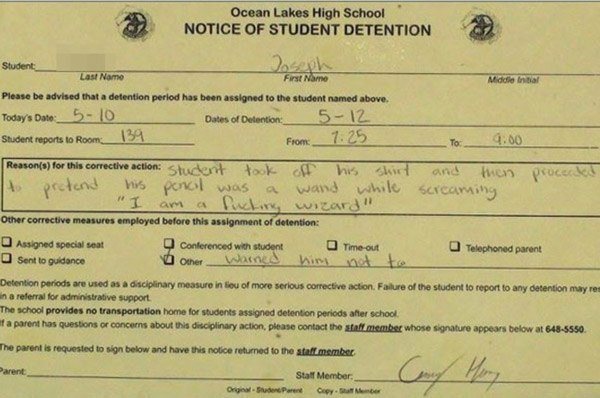 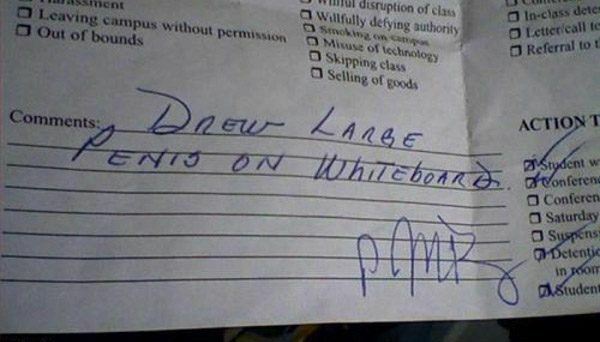 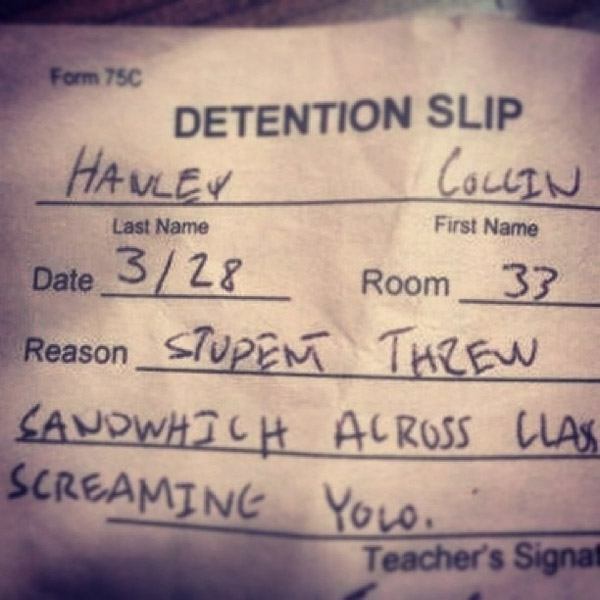 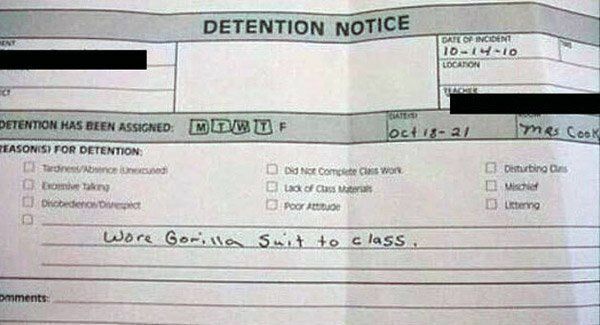 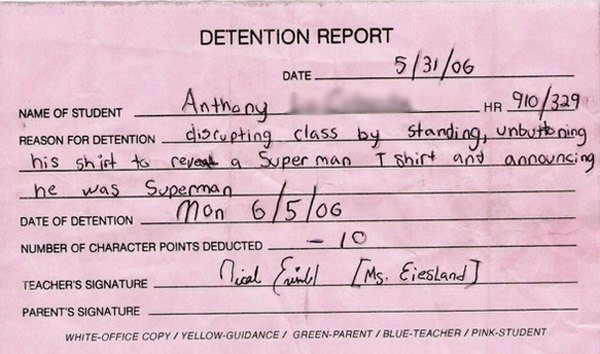 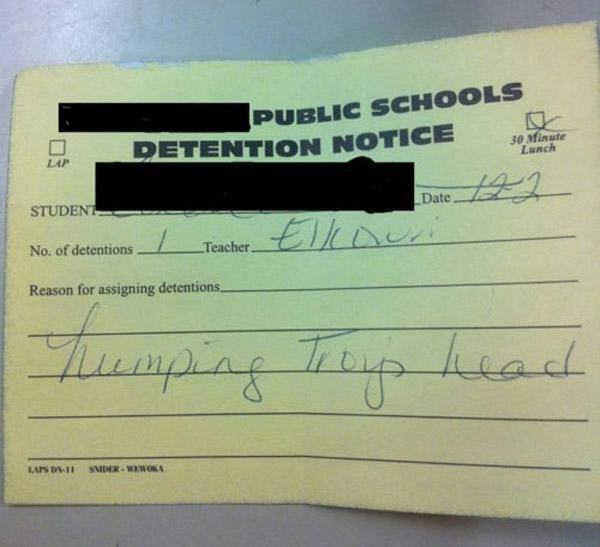 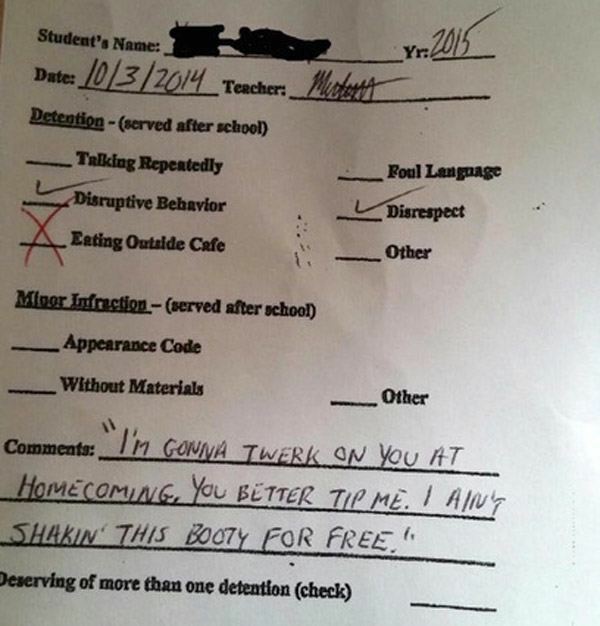 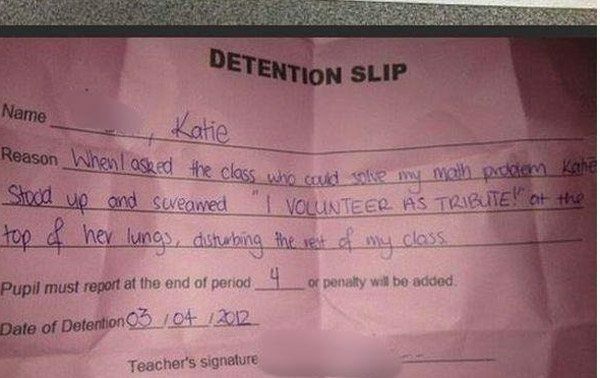 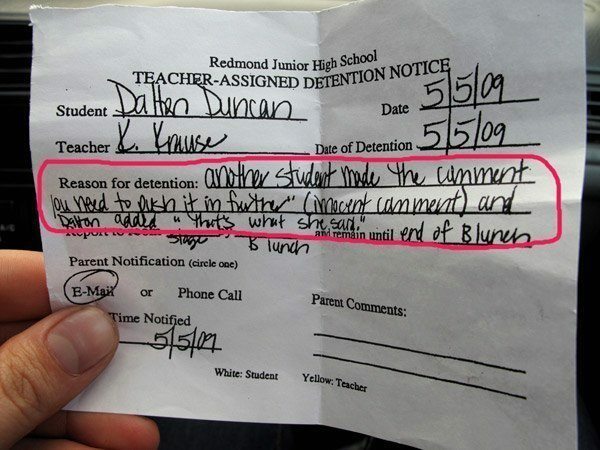 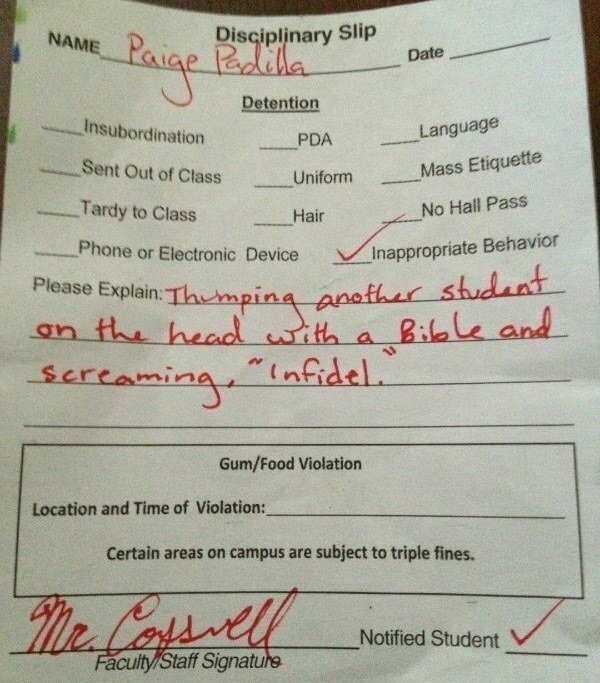 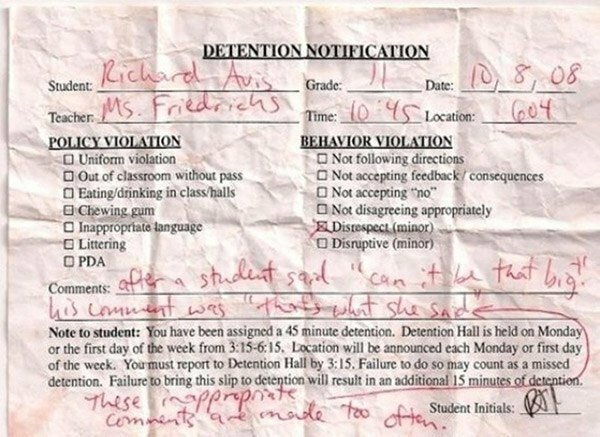 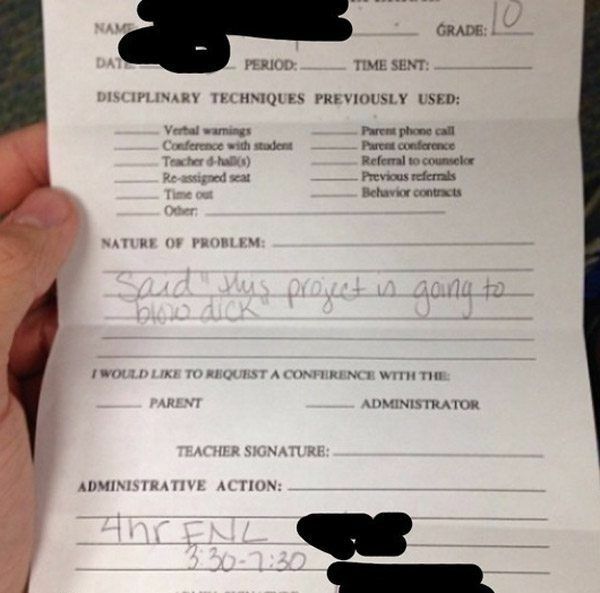 And if you enjoyed these funny detention slips, check out our other posts on funny Tumblr posts and pictures that prove kids are the champions of being weird! 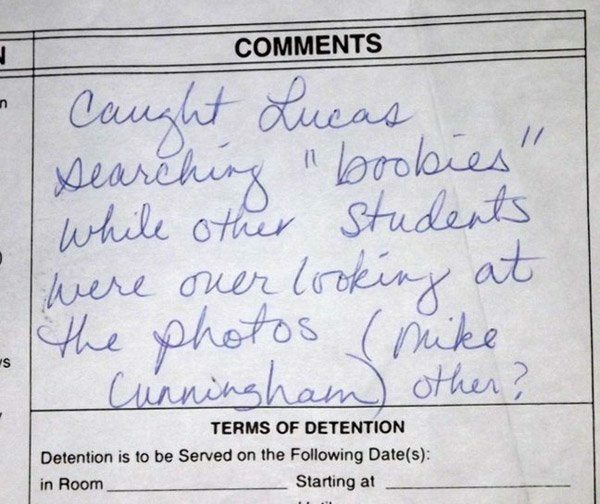 I Used Tinder At Every Trucker Rest Stop in America: Here's What I Learned.